Wilcox & Barton, Inc. provides a complete suite of water and wastewater system services for institutional, commercial, and residential projects. 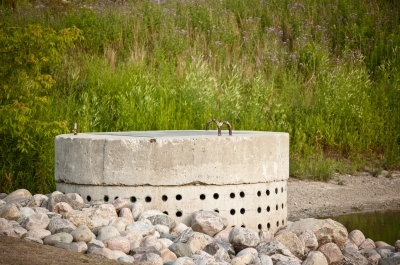 We specialize in: municipal water and sewer service connection design and permitting; on-site wastewater system evaluations, design and permitting; and existing system evaluation and inspections. We design solutions that are based on site parameters and client objectives. New infrastructure as well as the retrofit of existing systems requires detailed research, review, investigation and coordination. Compliance is a matter of technical expertise and scrupulous data management as well as critical design criteria, flow calculations, and permitting.